Get out the popcorn !!! 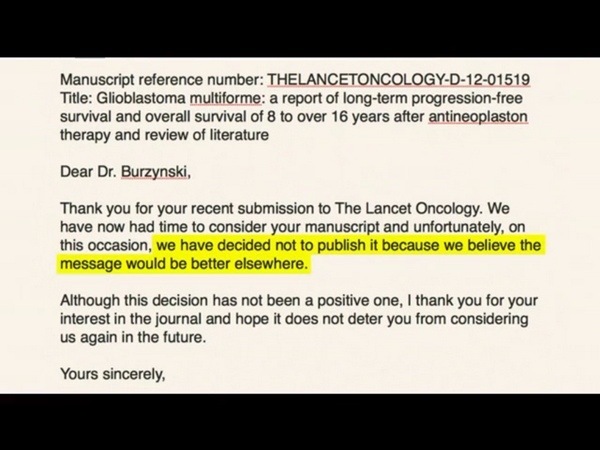 What was he going to say ? 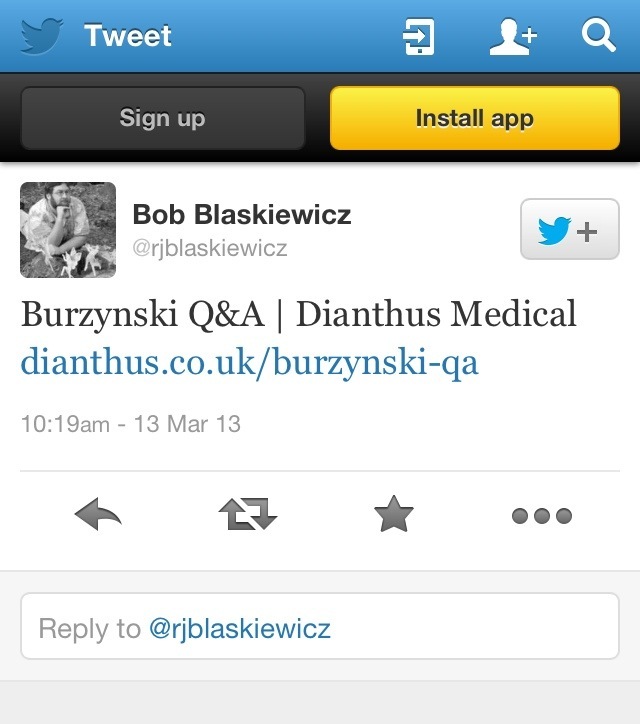 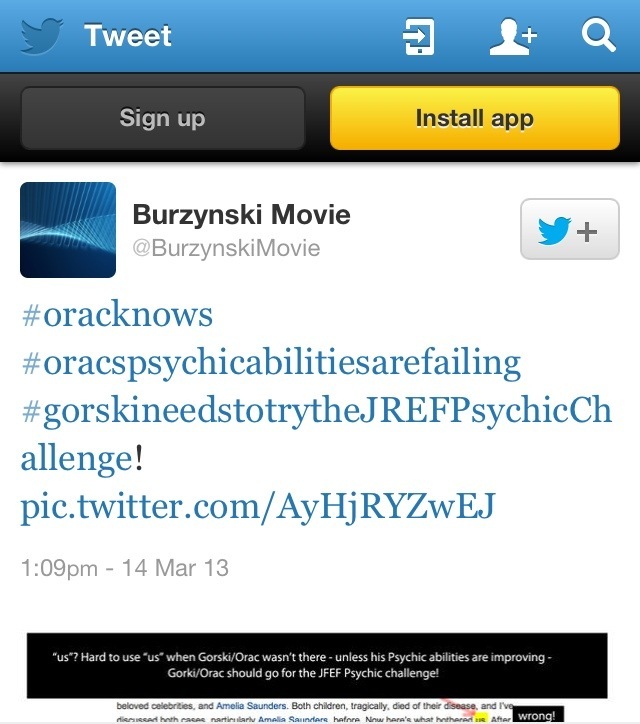 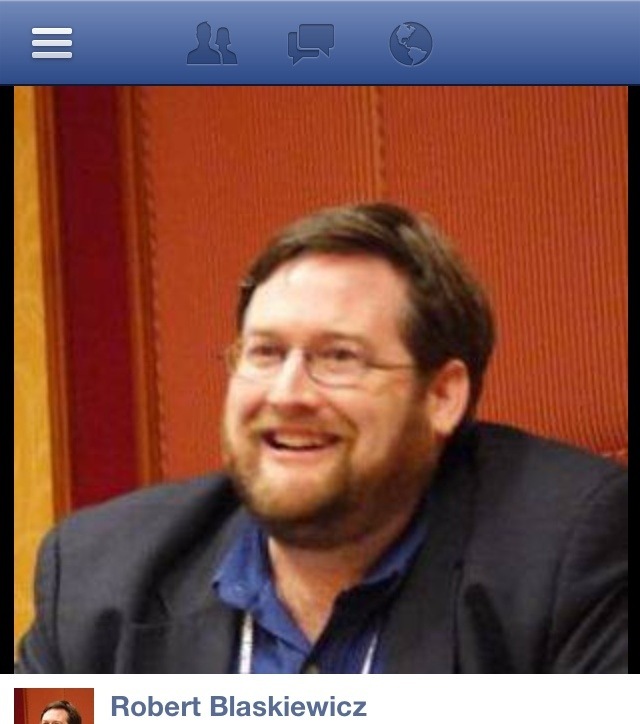 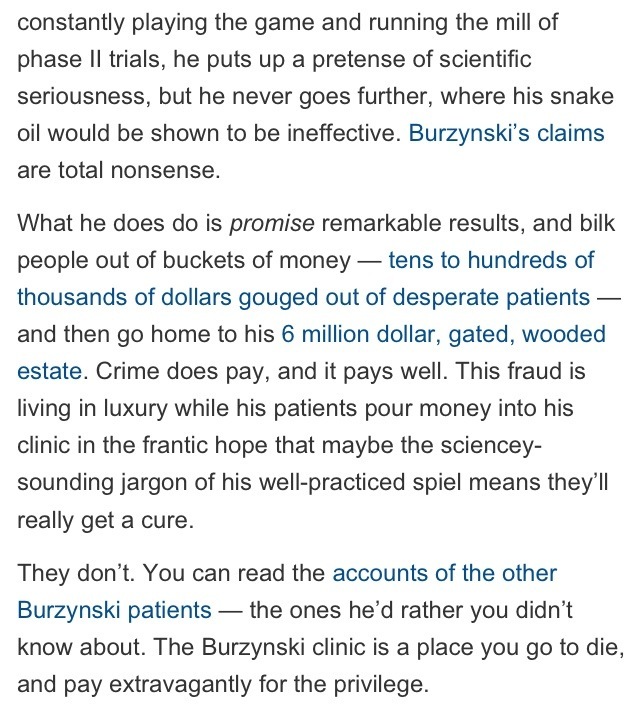 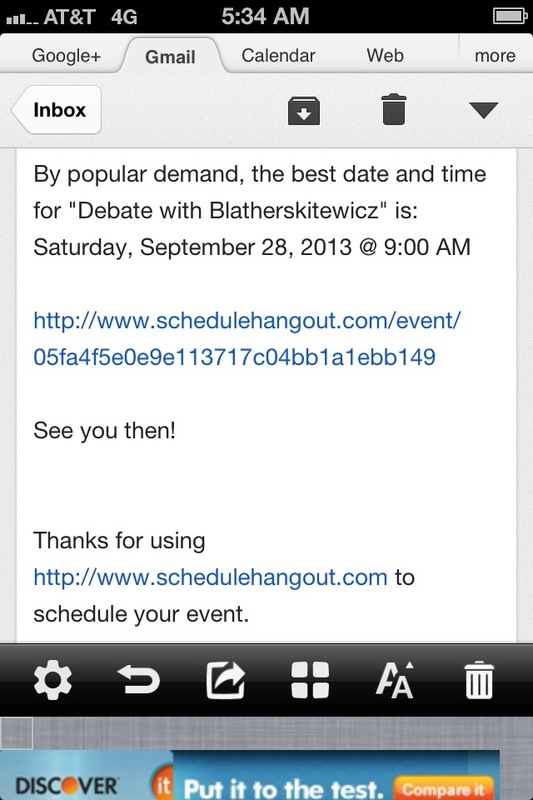 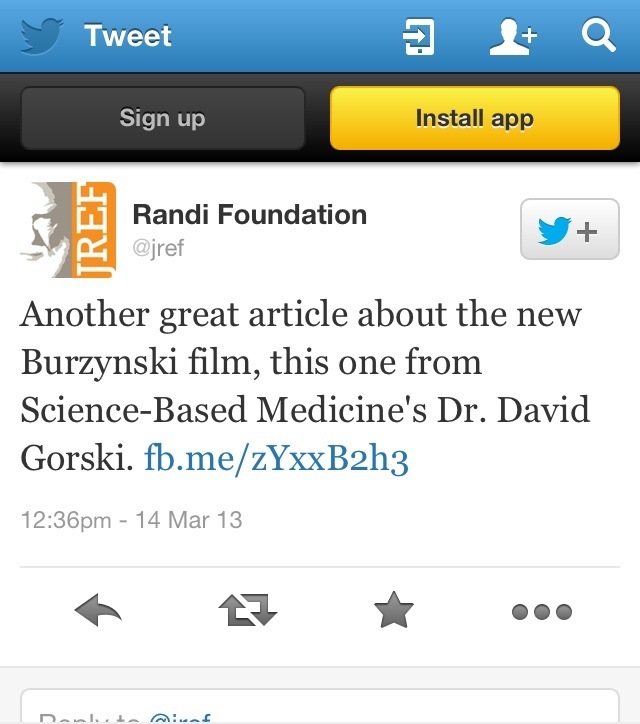 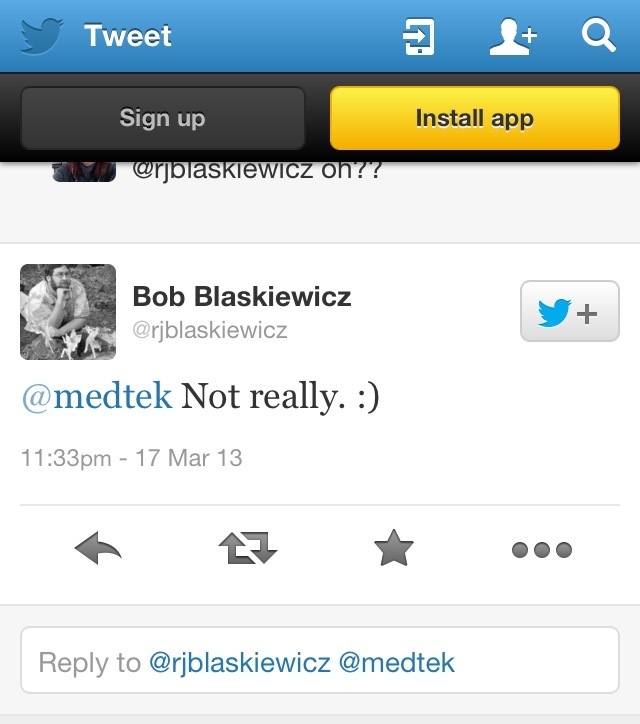 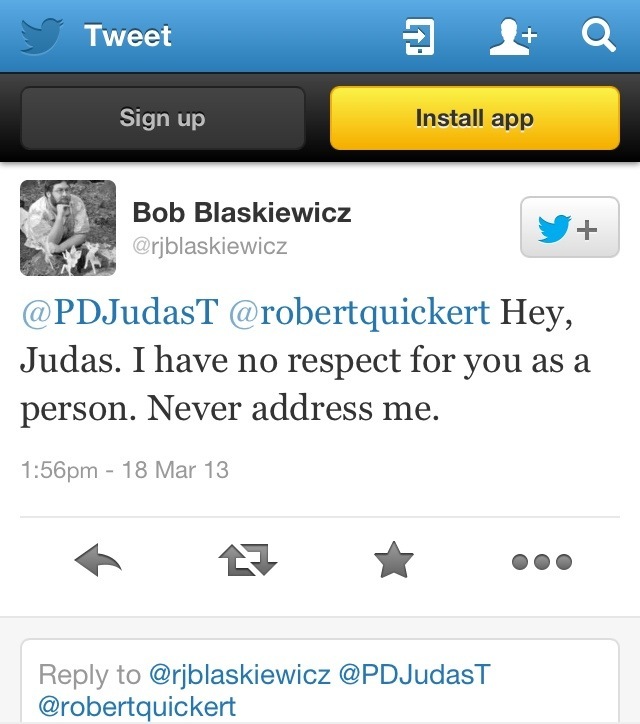 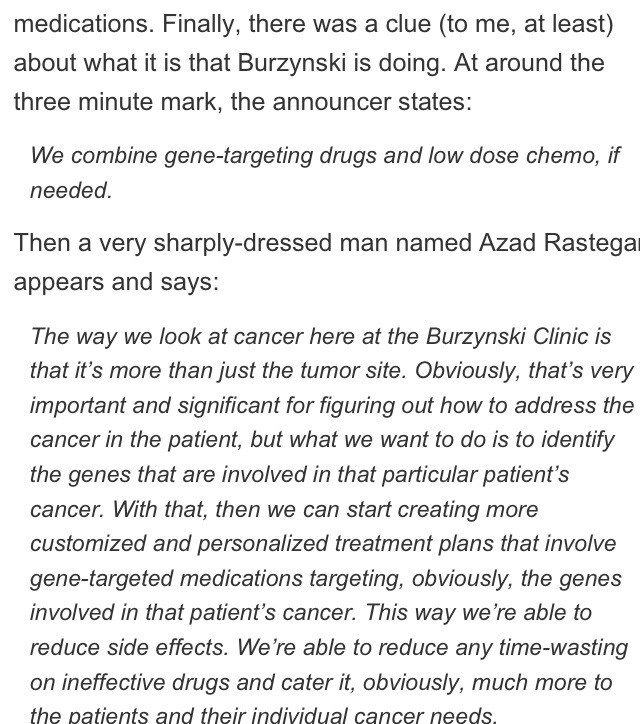 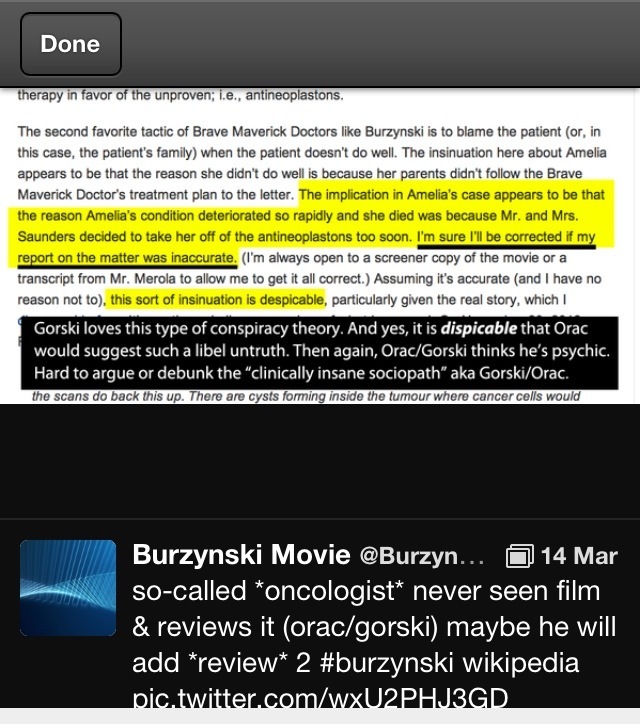 How he copied all of his Burzynski blogsplats from other people’s blogs?